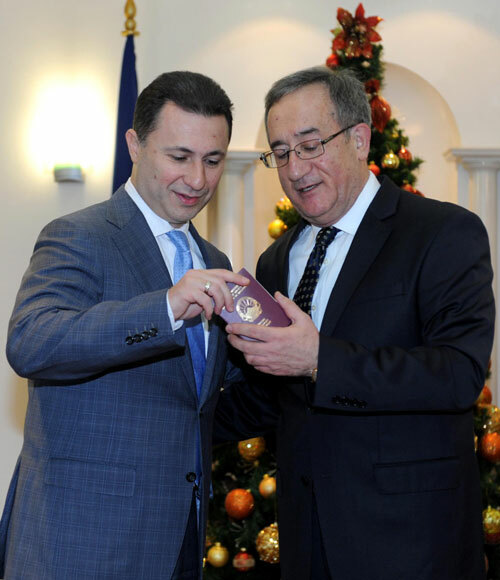 With today’s decision by the Macedonian government, Lino Cervar has been given Macedonian citizenship. He is Metalurg coach since 2009 and has transformed Metalurg in a club which any other in the Champions League is fearing. He has also won the Macedonian league and cup three times, and finished second in last year’s SEHA edition. This year Metalurg is already through to the TOP16 phase with three rounds left. In Macedonia he is considered the man with huge contribution to Macedonian club handball, and that should definitely head the national team in near future. 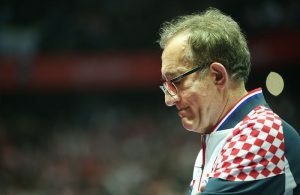 He won the Croatian league 8 times, and its’ cup 7 times with RK Zagreb. With the Croatian national team won the Gold medal in Portugal 2003, and a year later won the Olympics in Athens 2004. Four times silver-medallist, twice at the European Championships, twice at the World Championship. Cervar about Gjeding-Hansen: This was robbery! IHF must to expel them from their list!